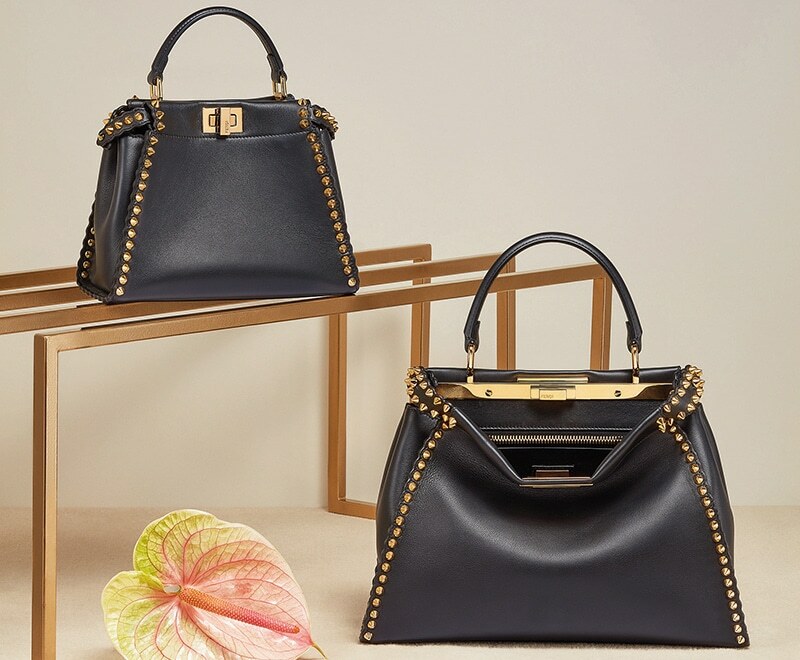 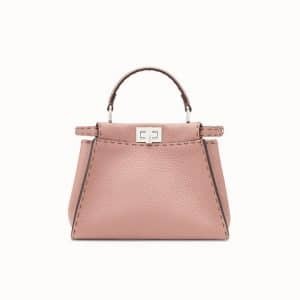 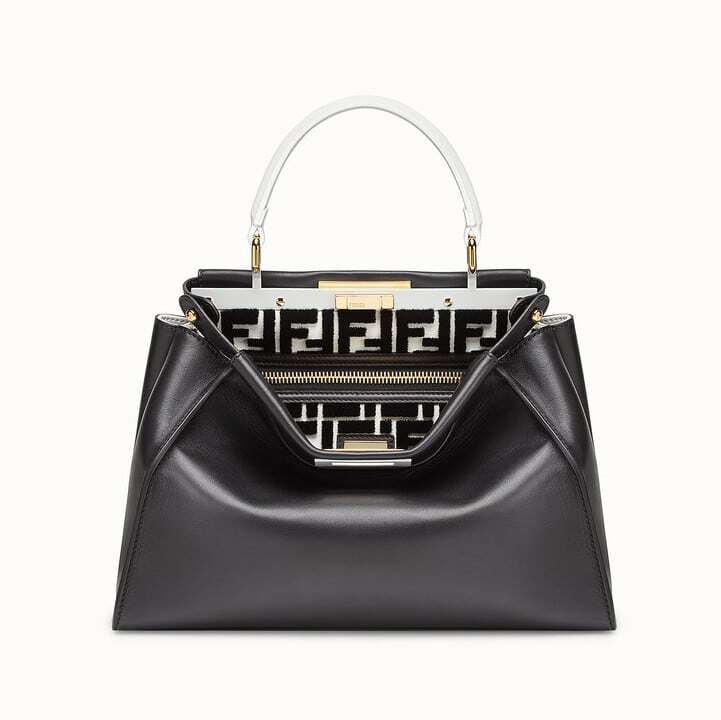 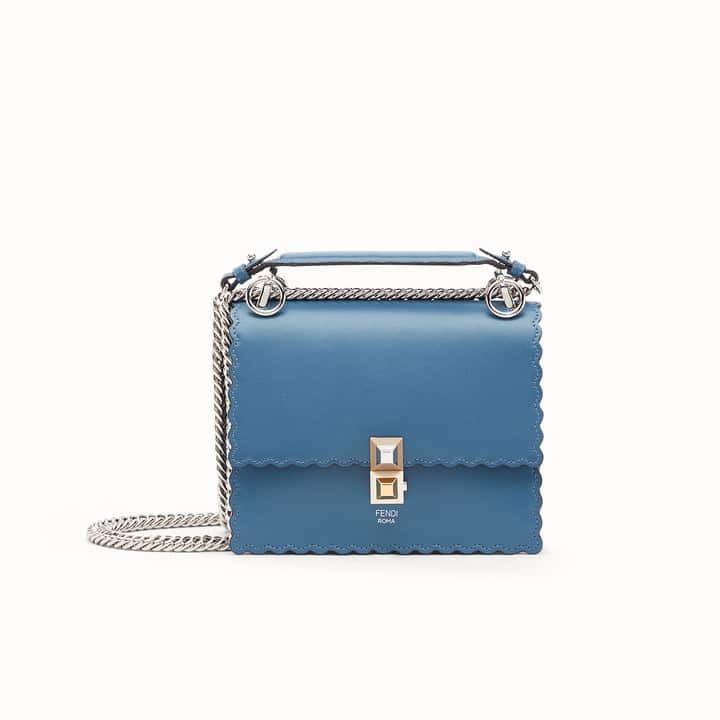 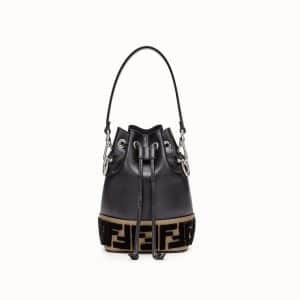 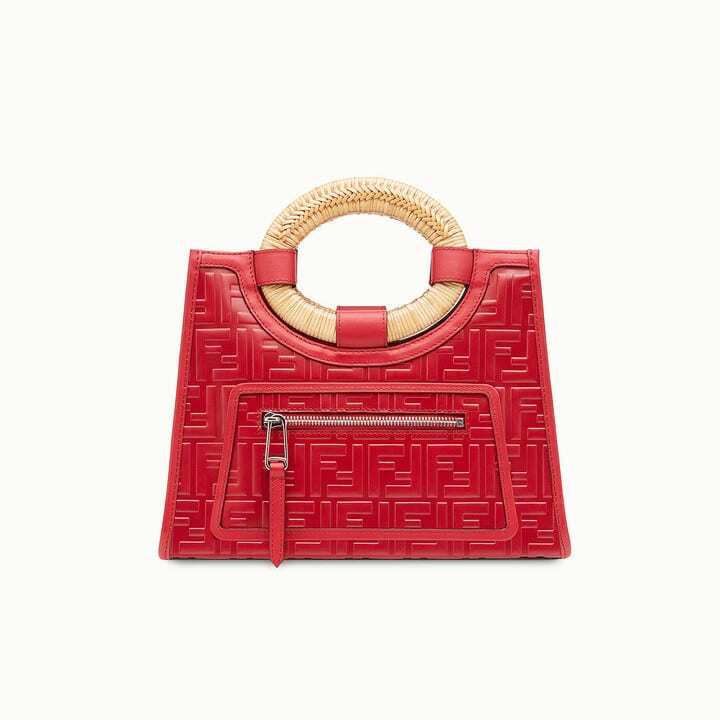 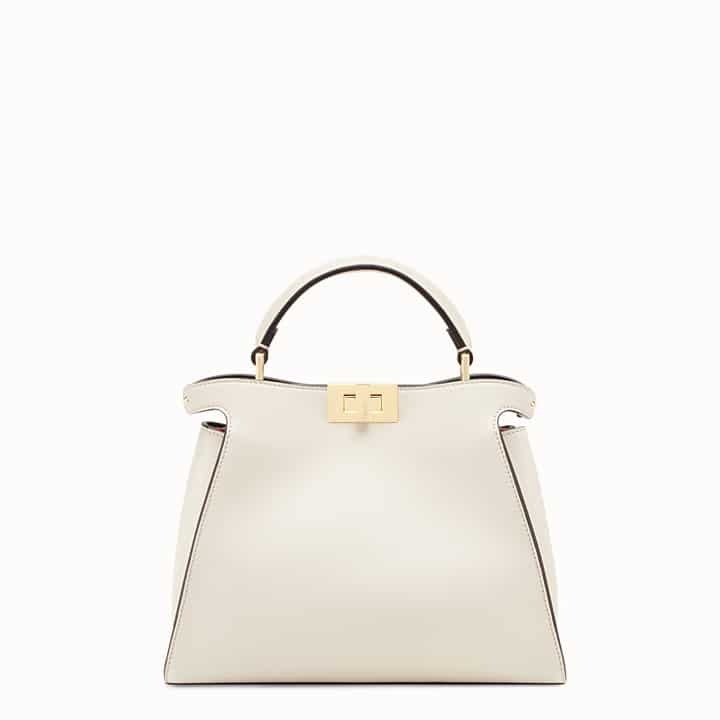 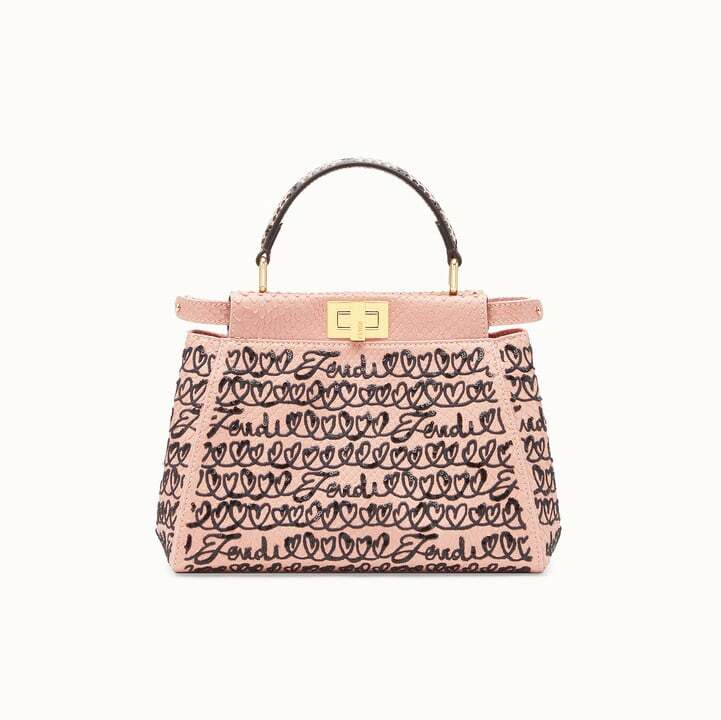 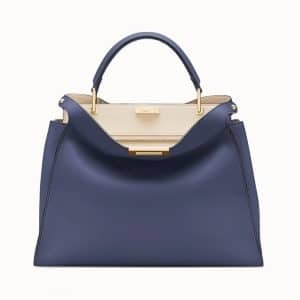 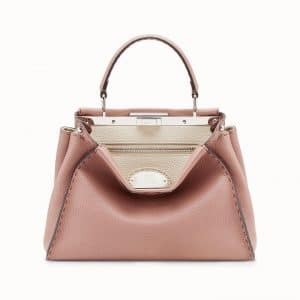 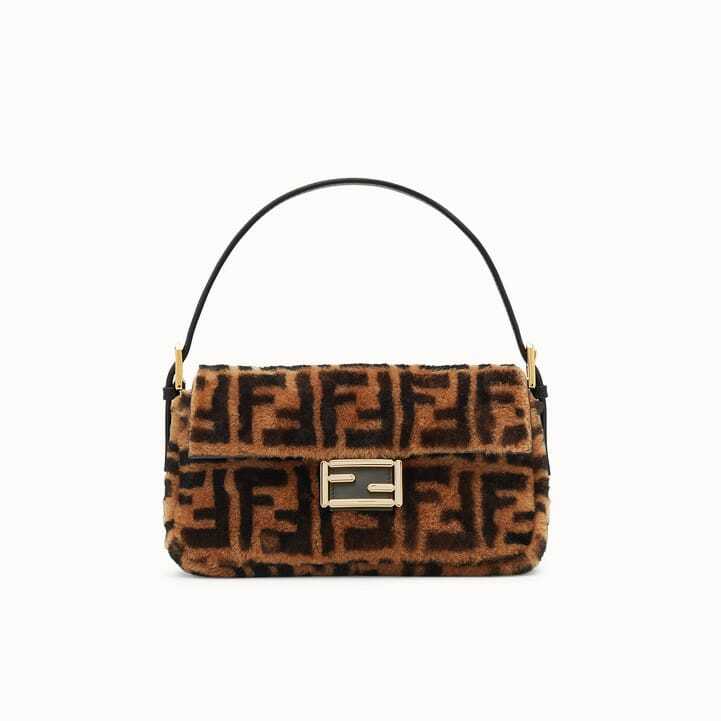 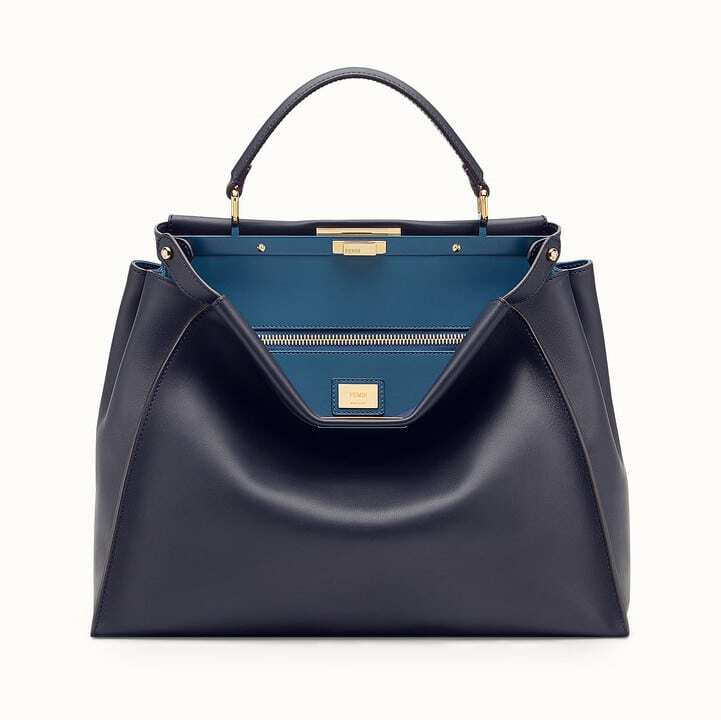 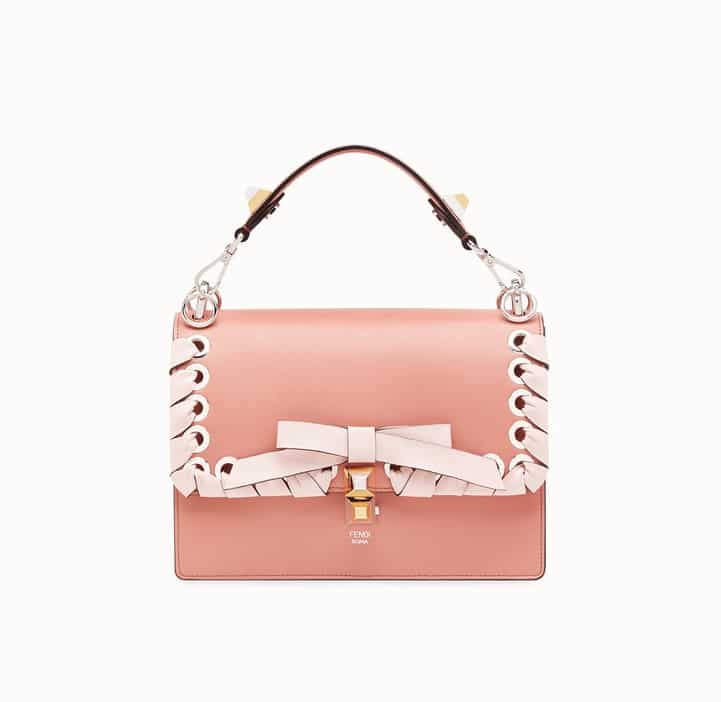 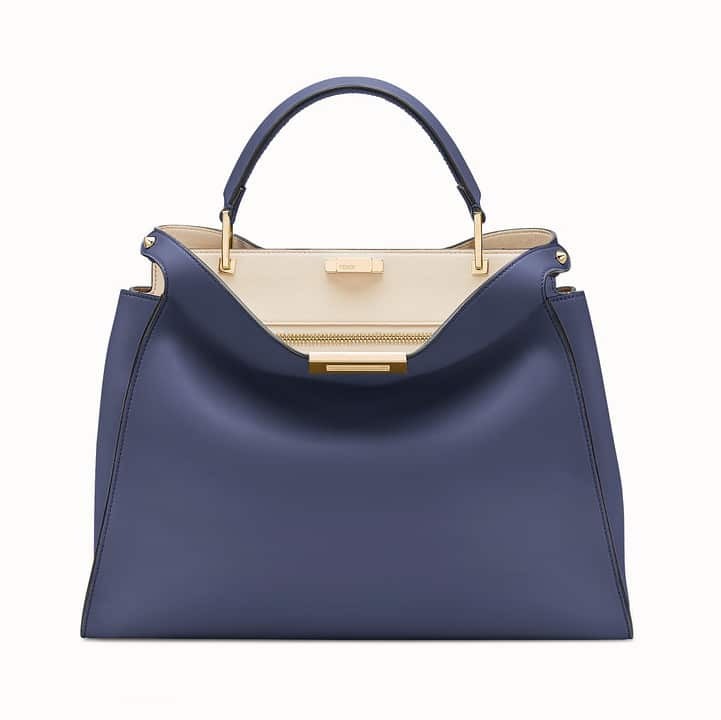 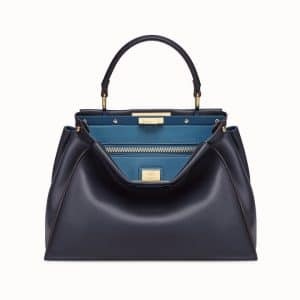 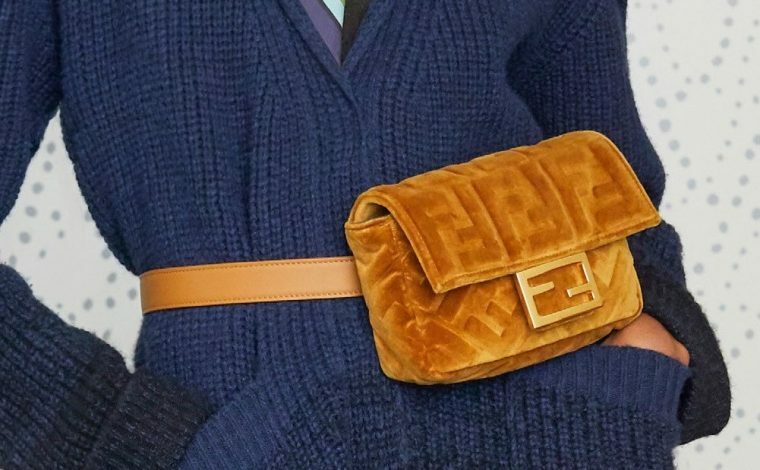 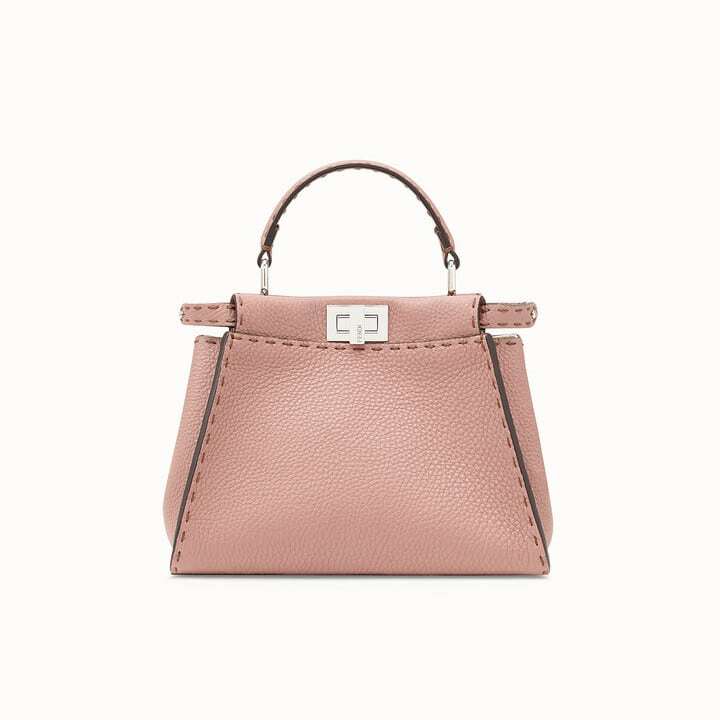 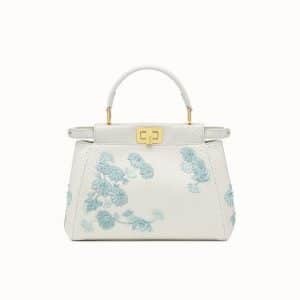 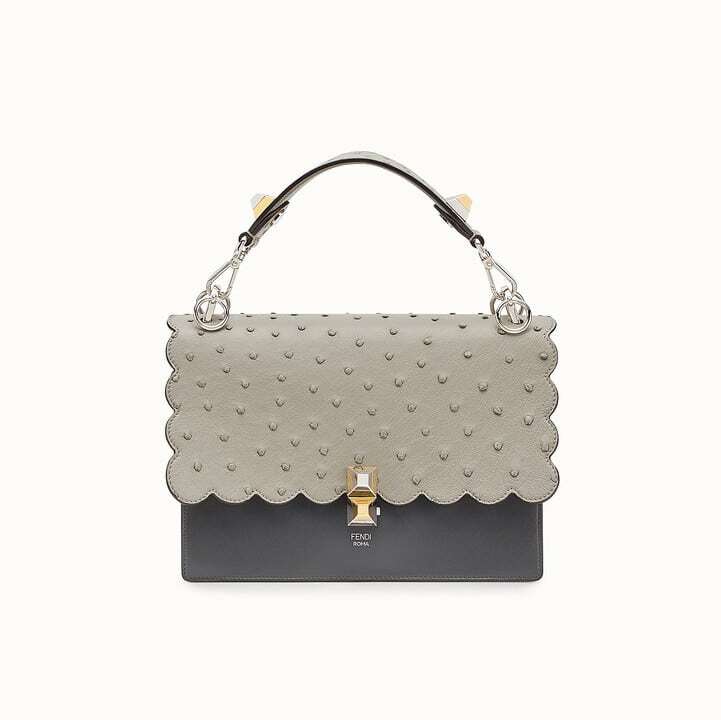 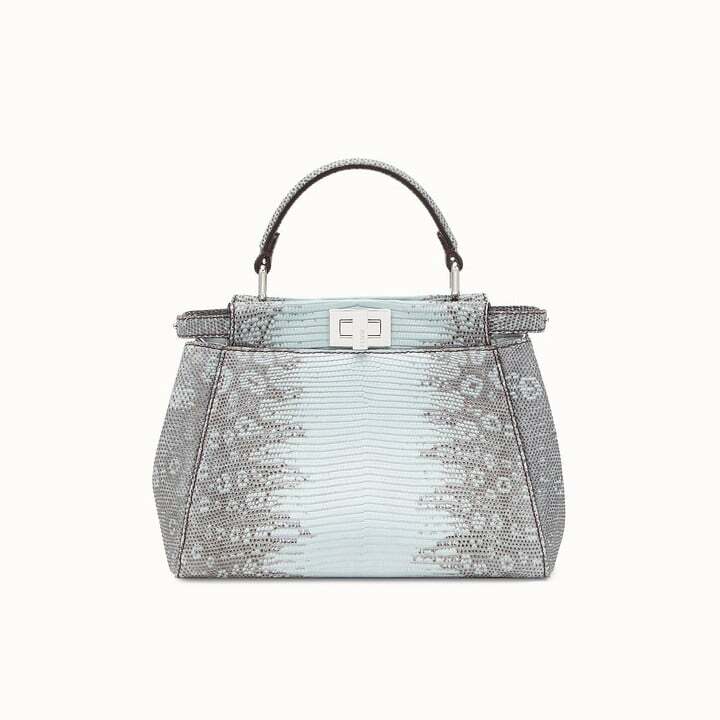 Presenting the Fendi Pre-Fall 2018 Bag Collection. 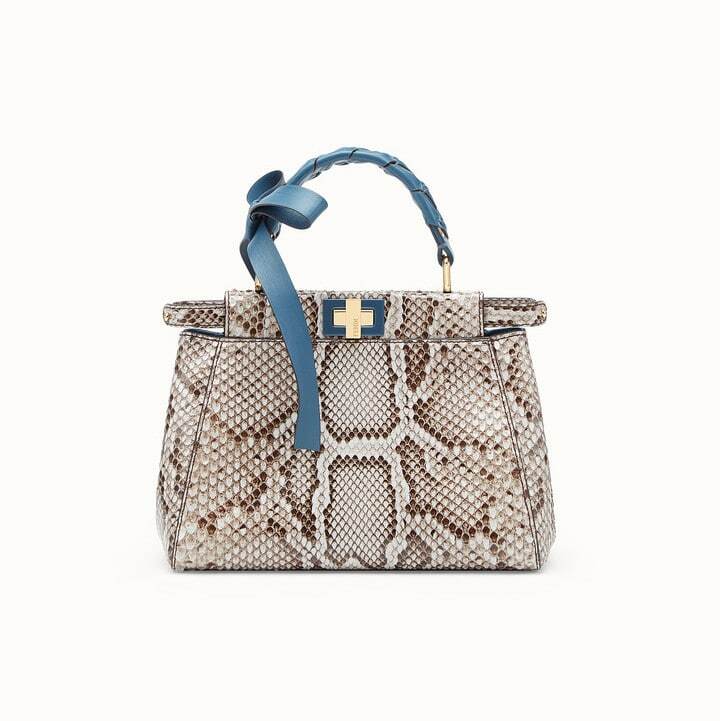 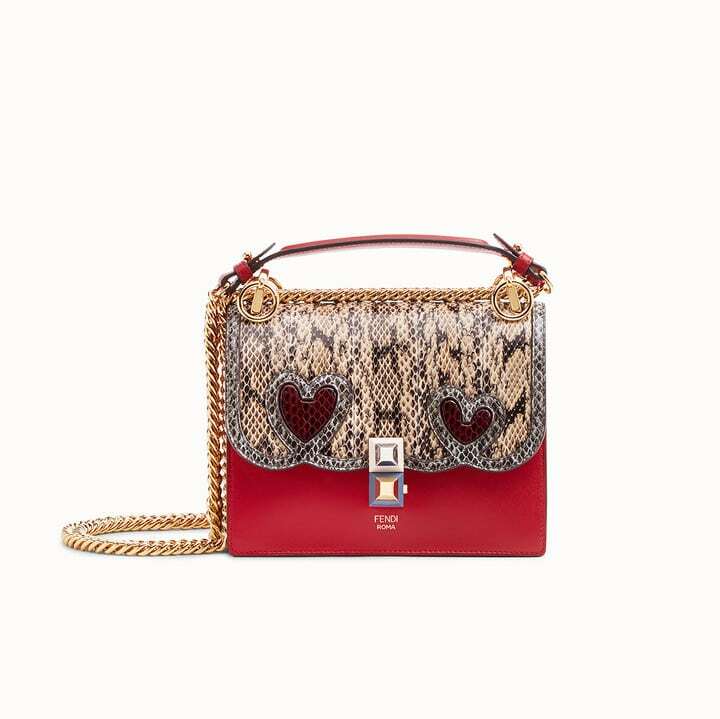 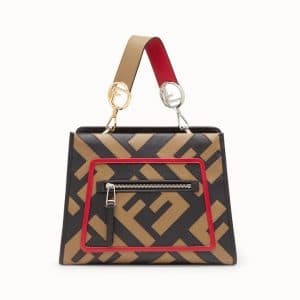 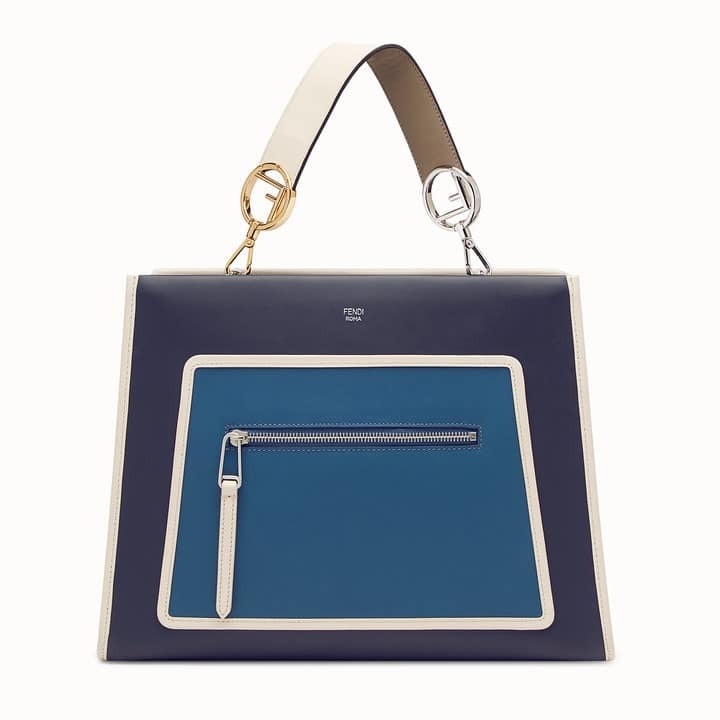 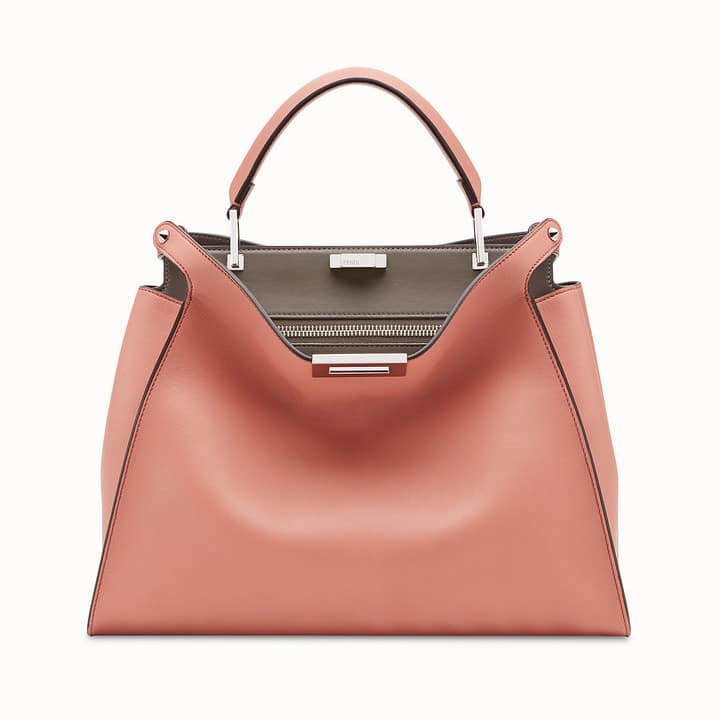 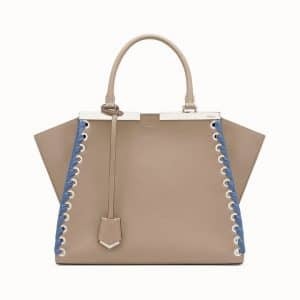 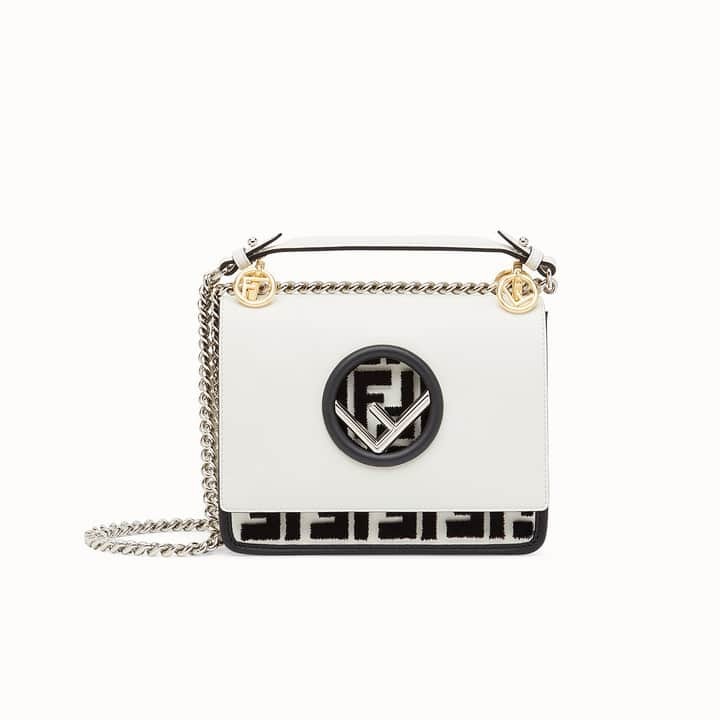 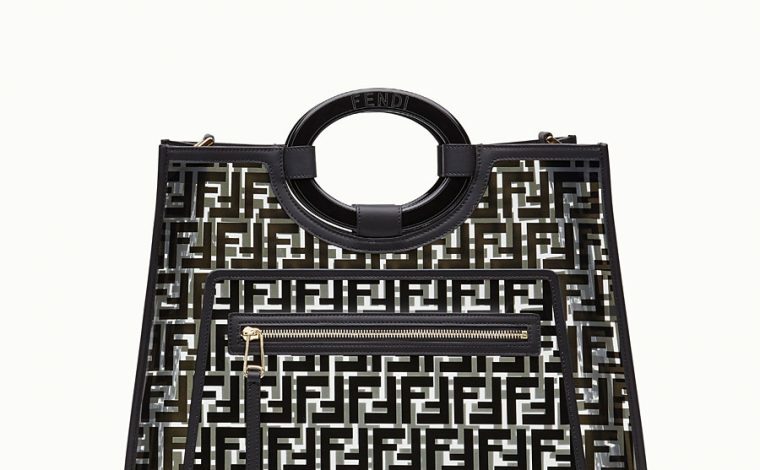 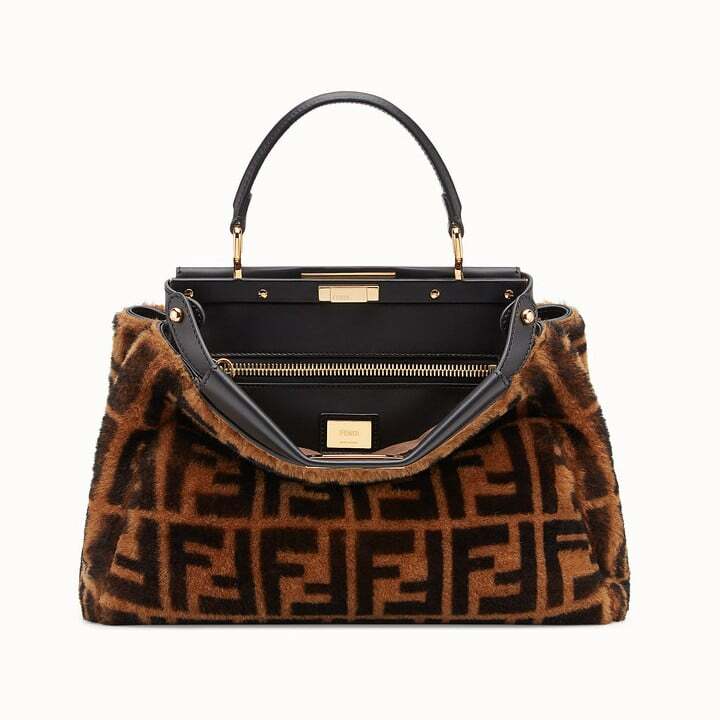 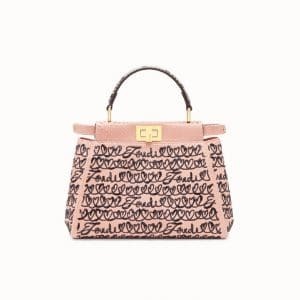 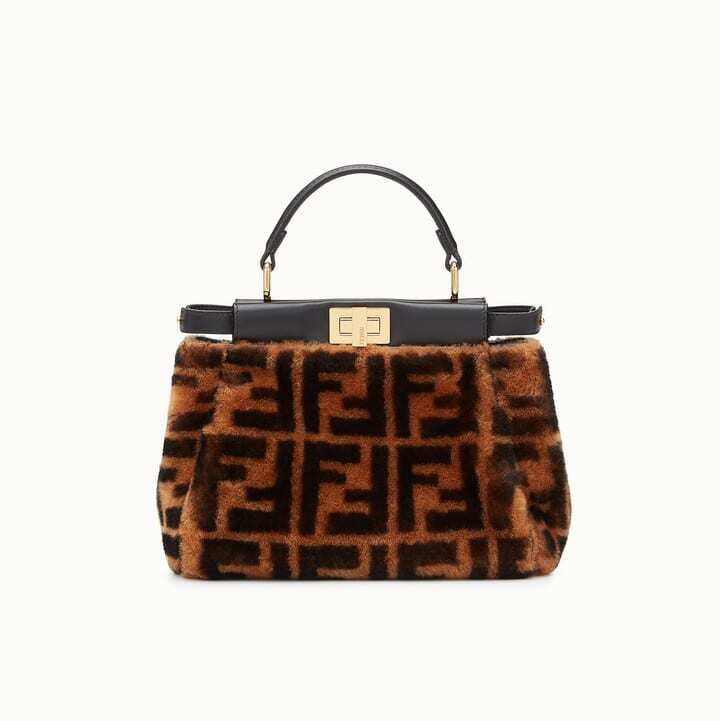 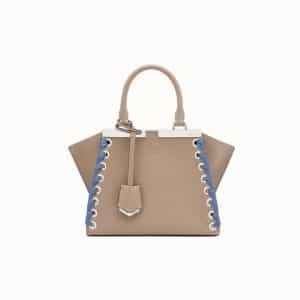 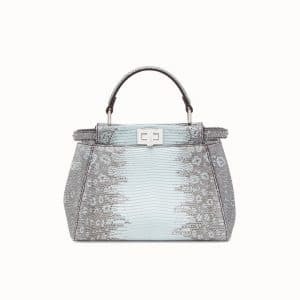 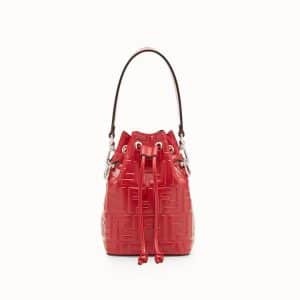 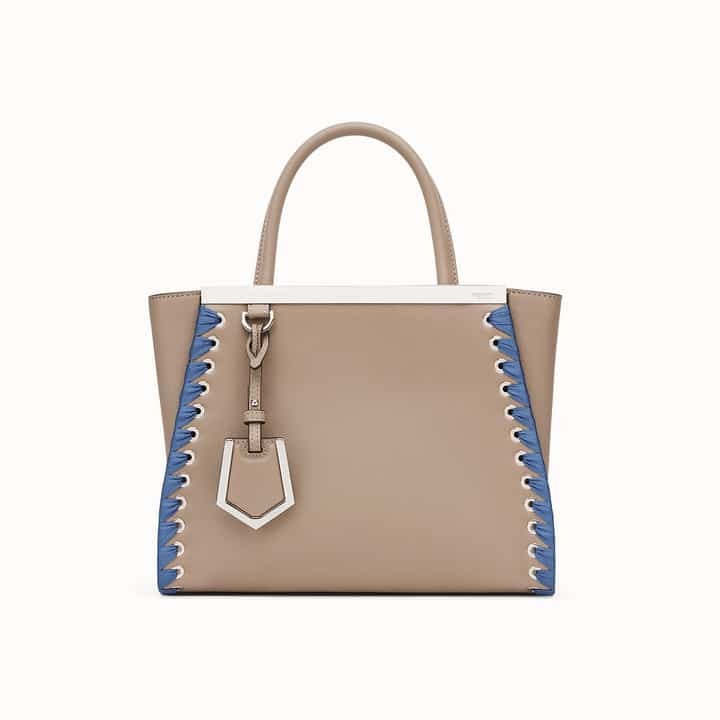 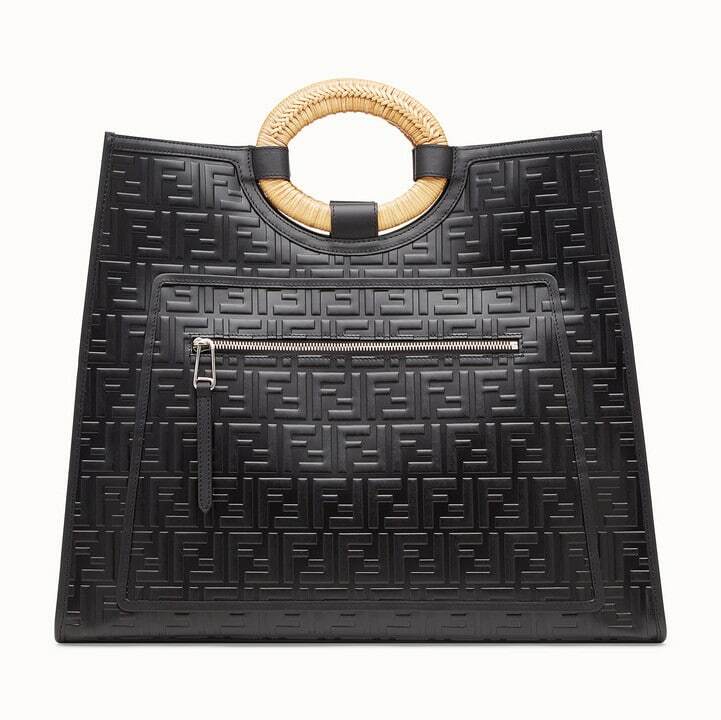 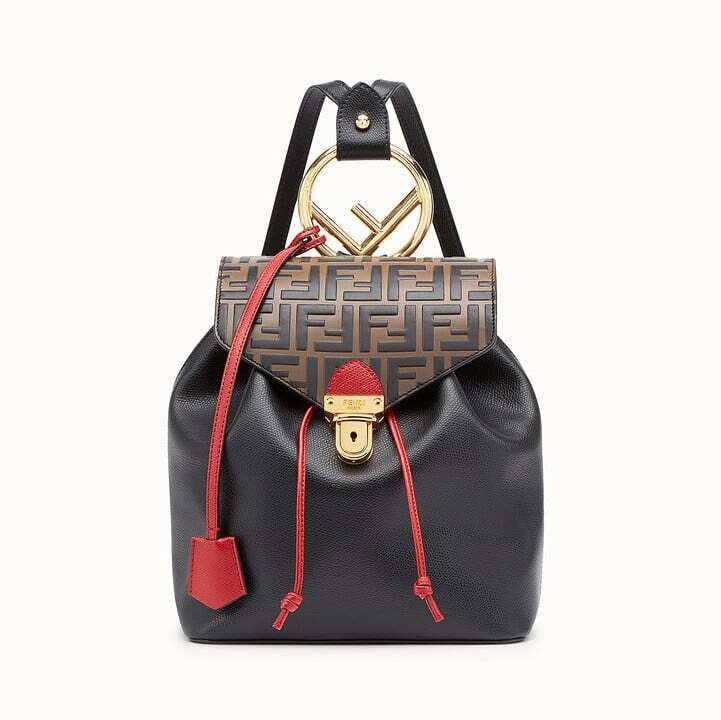 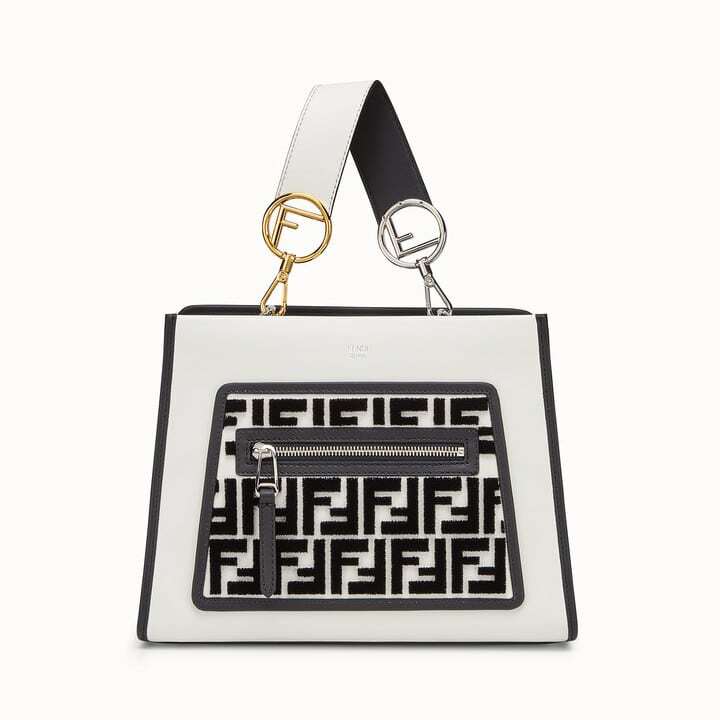 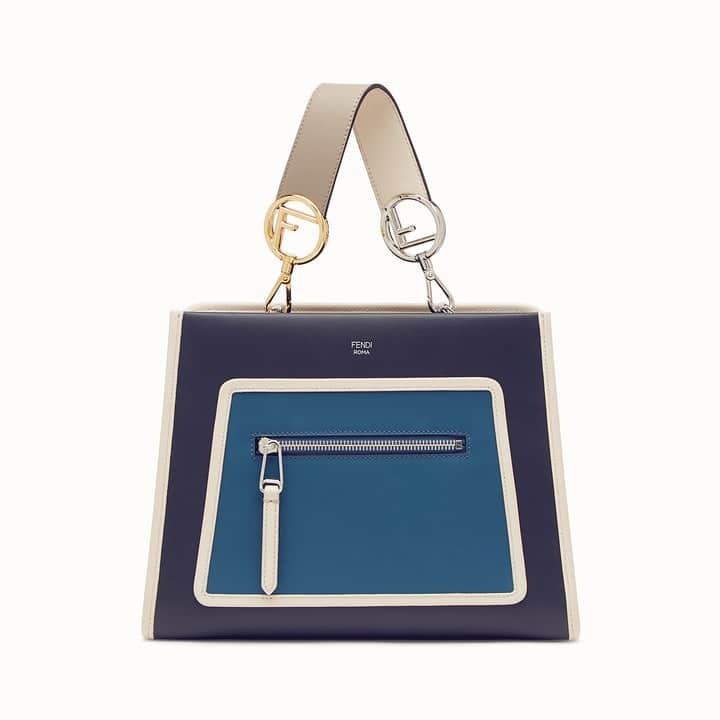 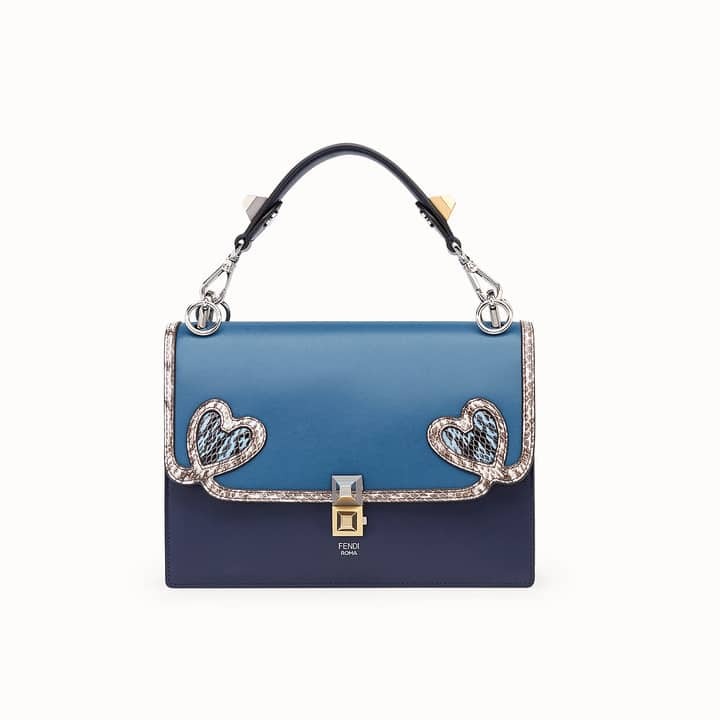 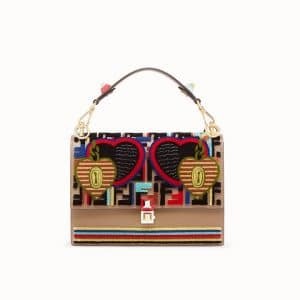 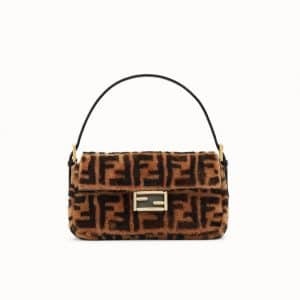 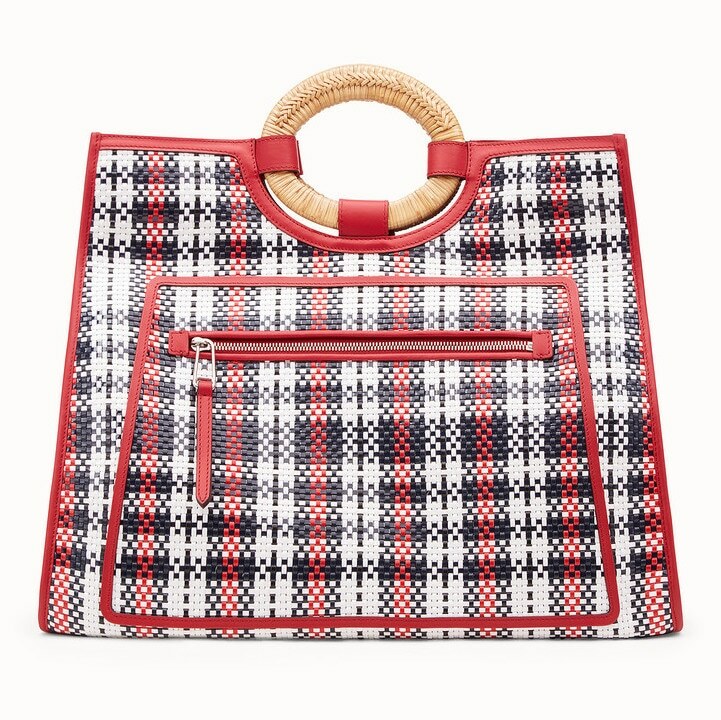 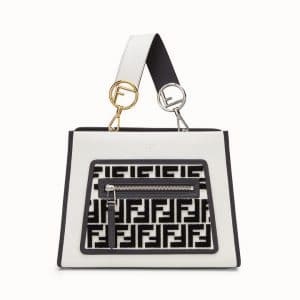 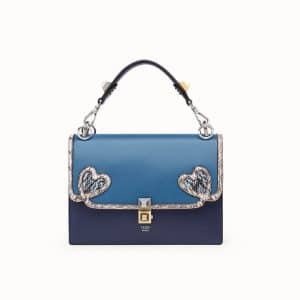 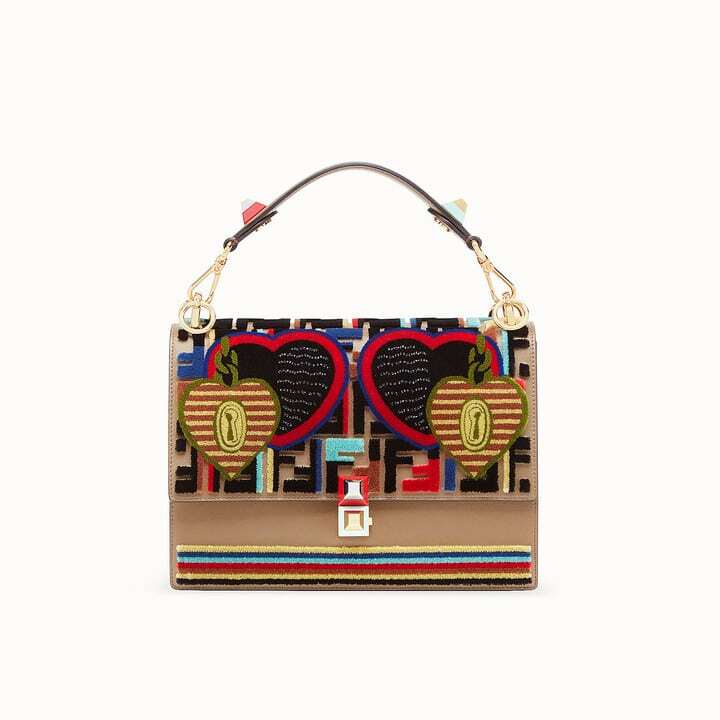 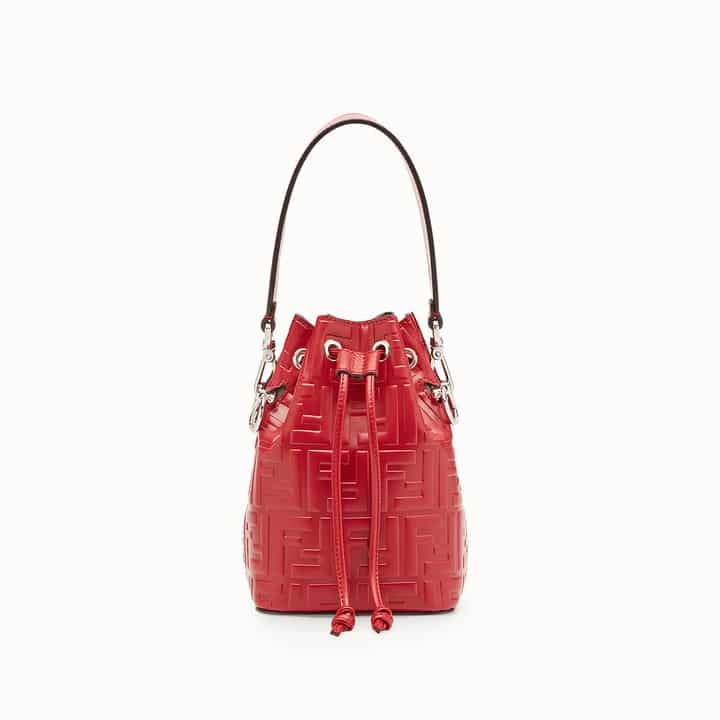 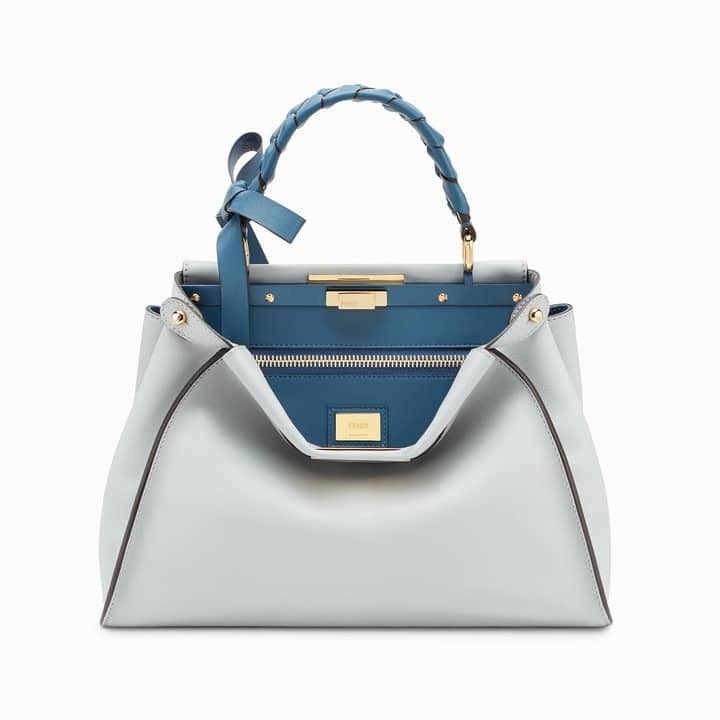 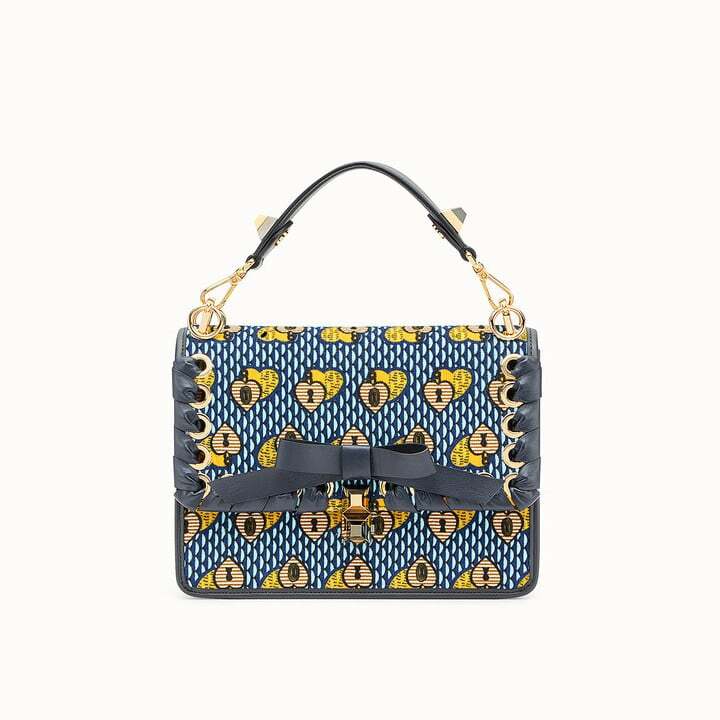 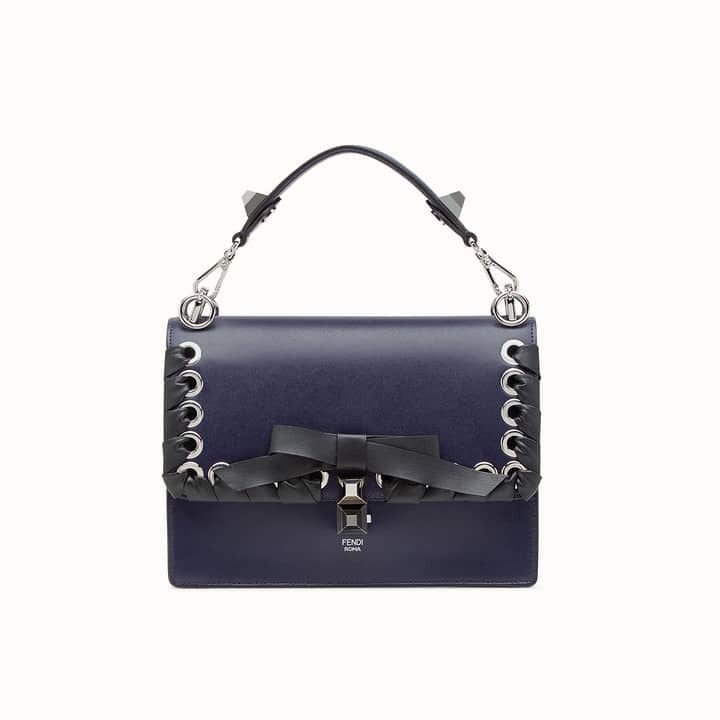 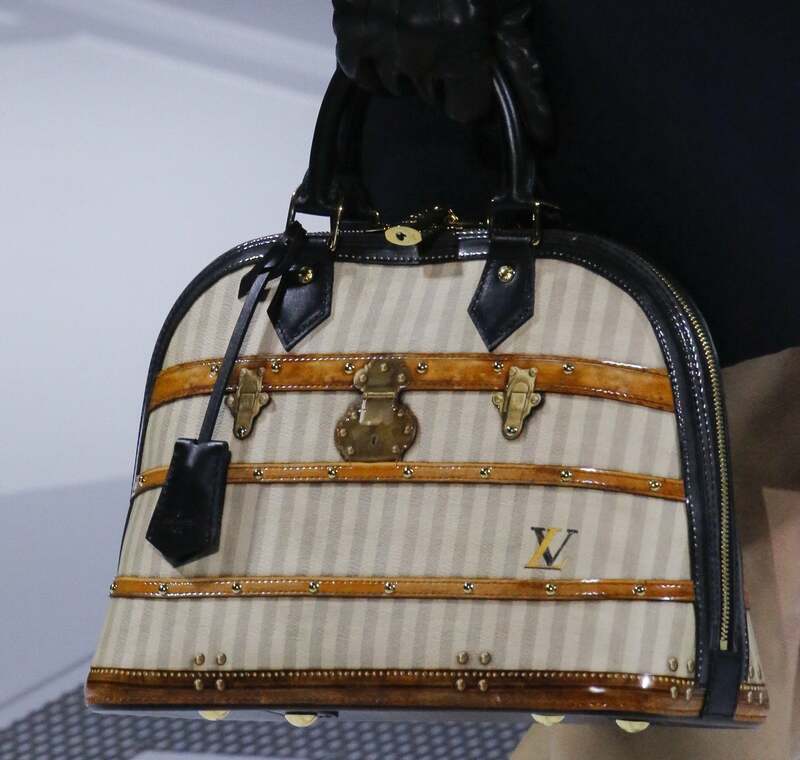 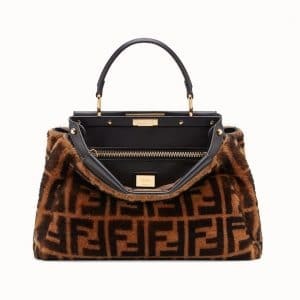 Fendi introduces the “Open Your Heart” motif for this season, which features heart prints on Kan I and Peekaboo bags. 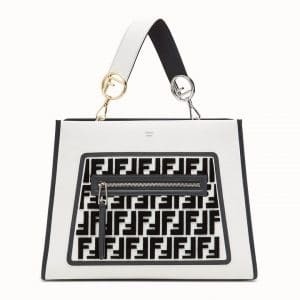 The FF logo pattern is still part of the collection, while a new tartan print was also seen on Kan I and Runaway Shopper. 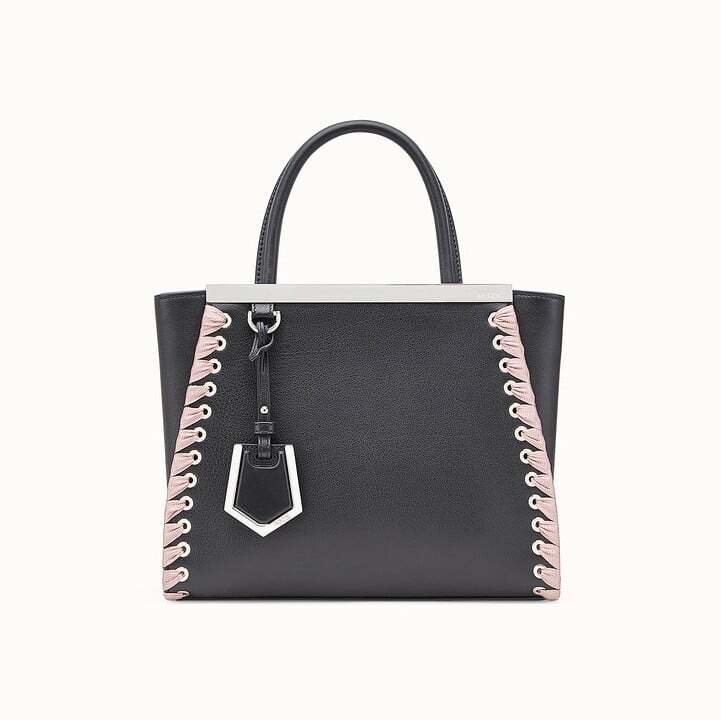 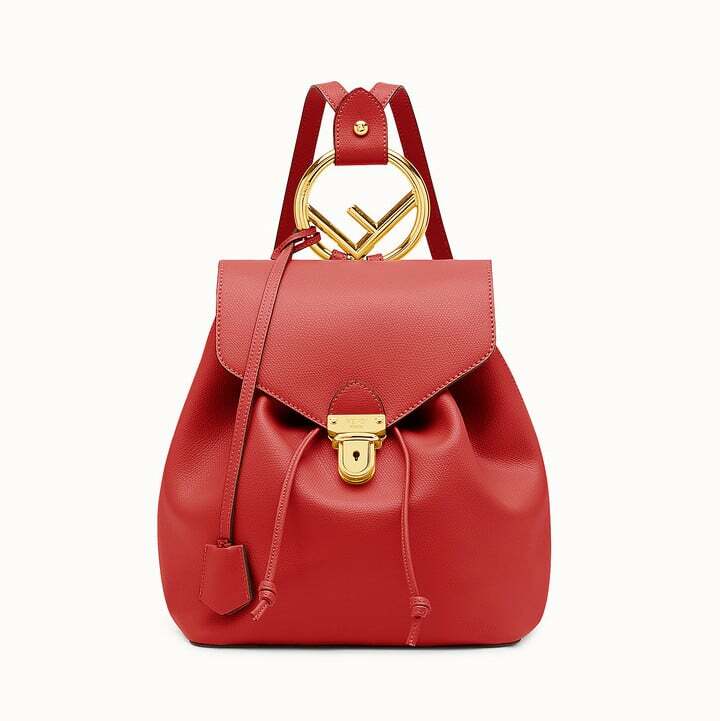 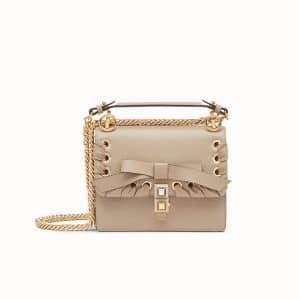 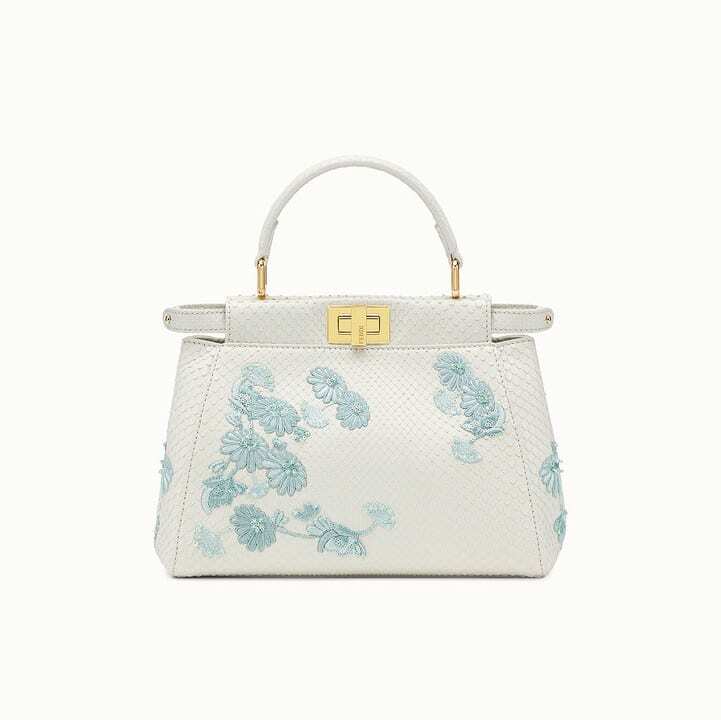 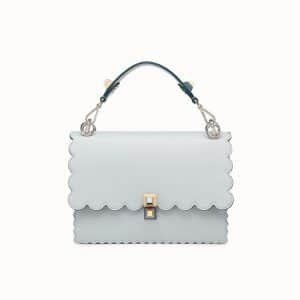 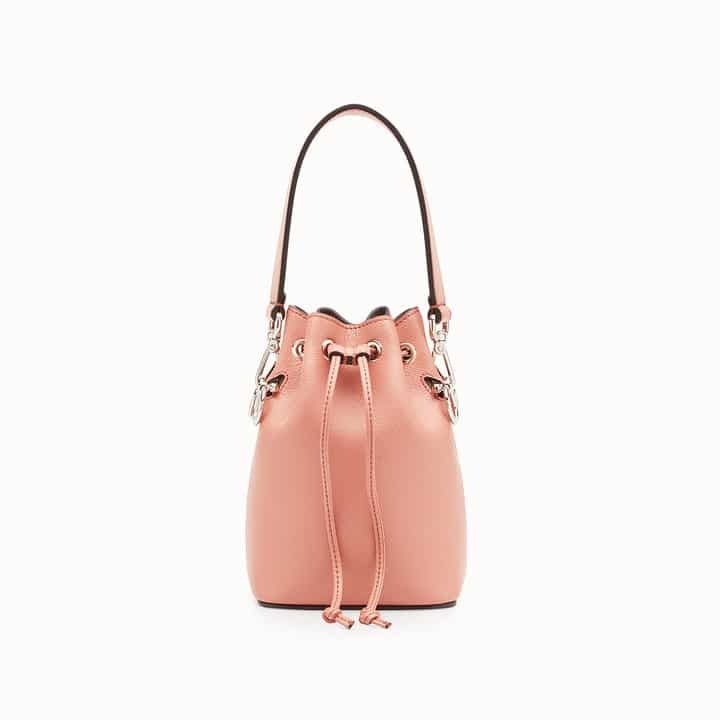 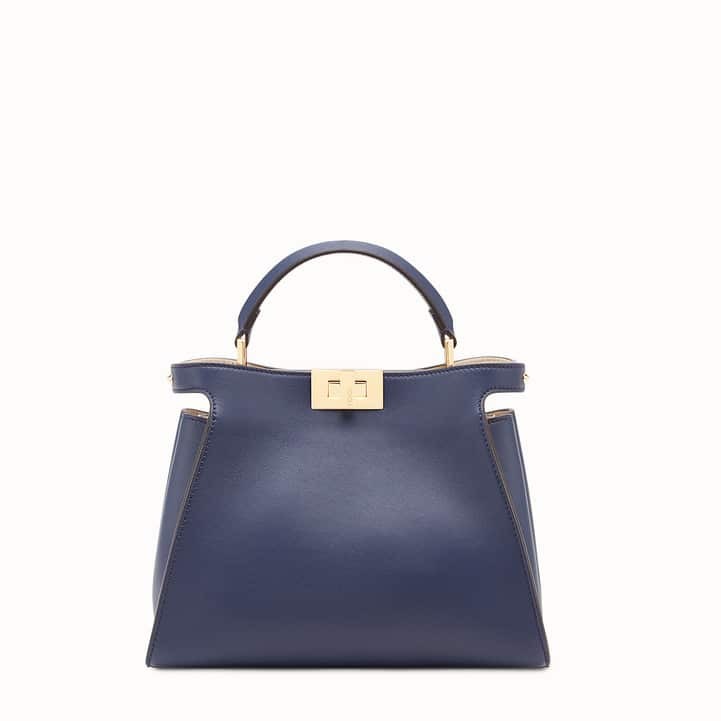 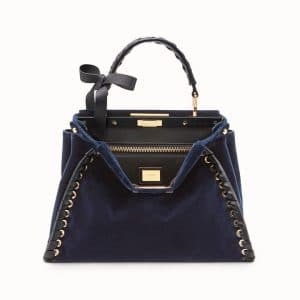 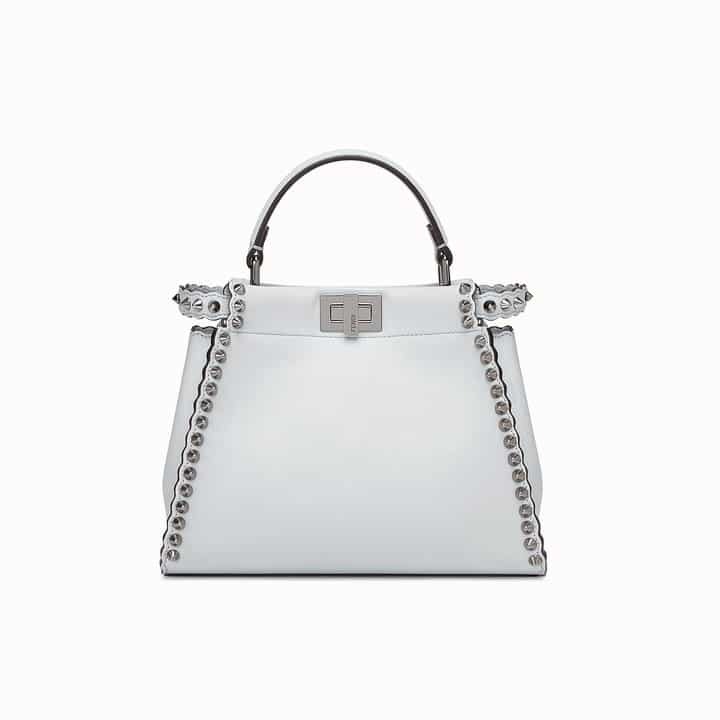 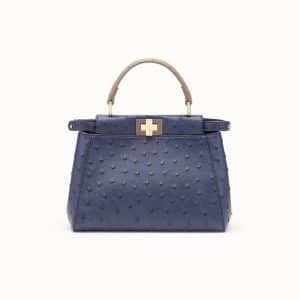 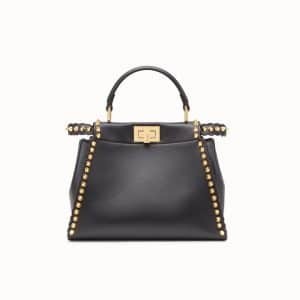 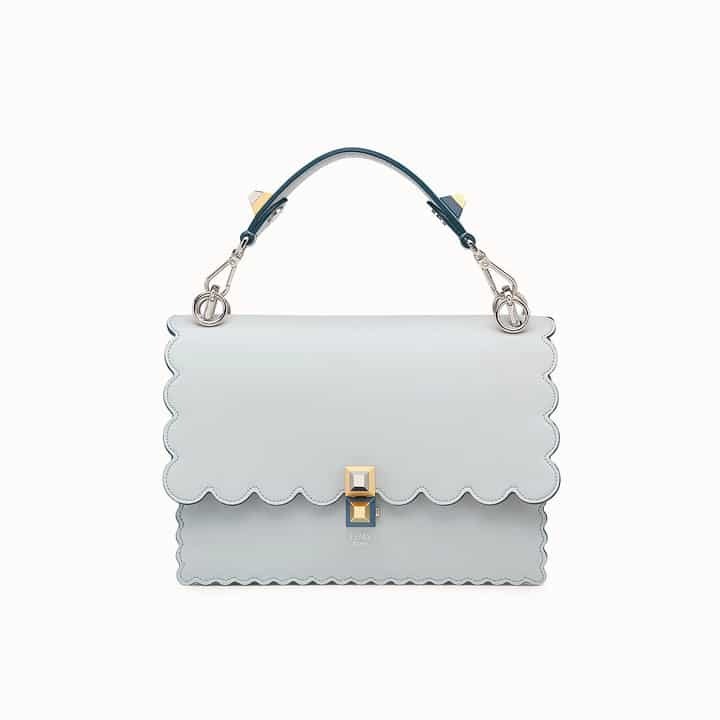 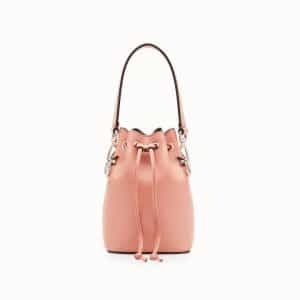 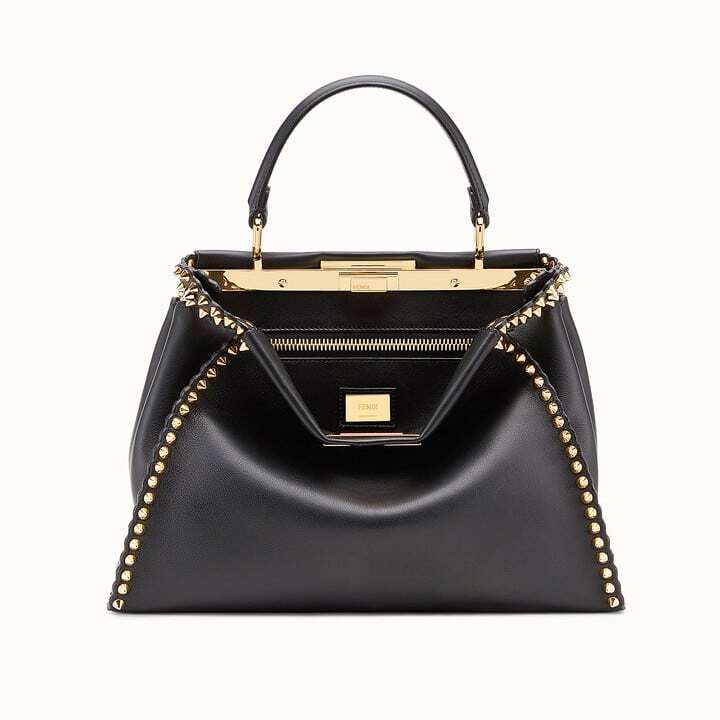 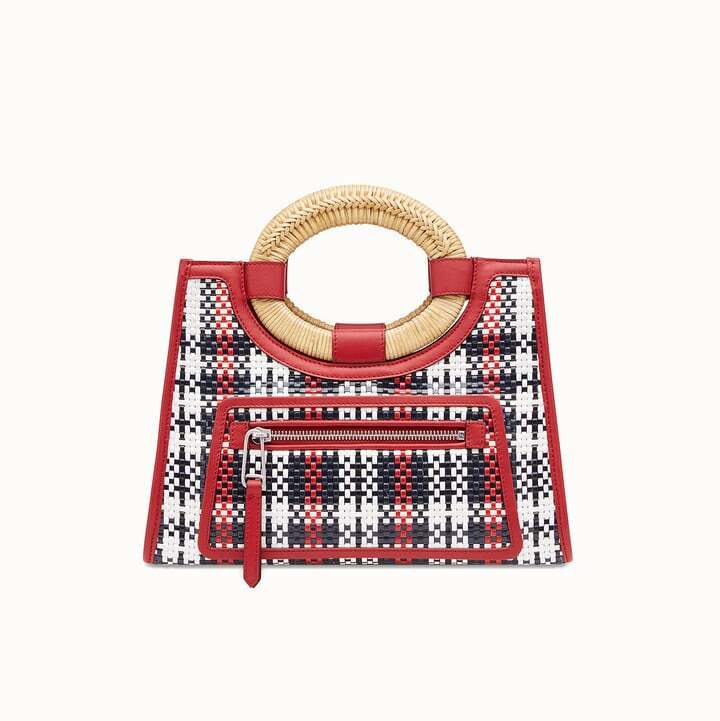 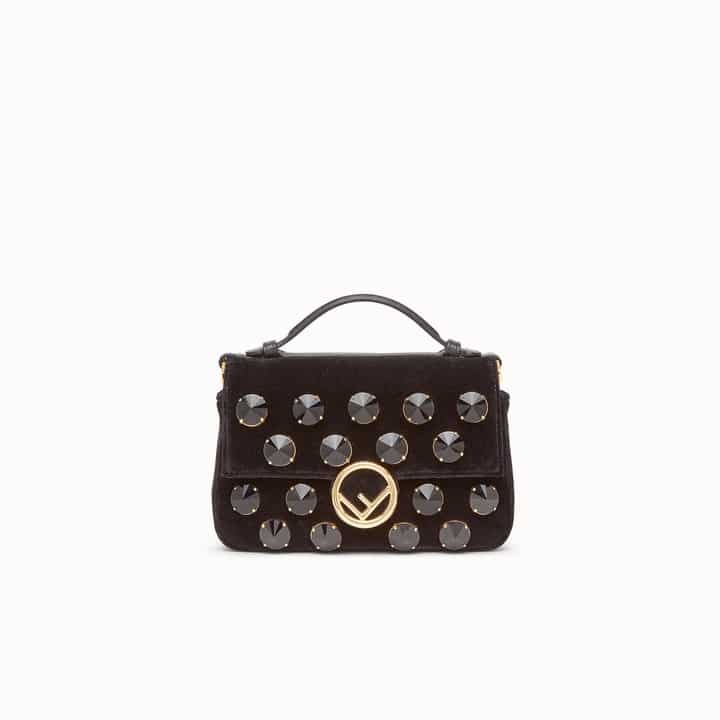 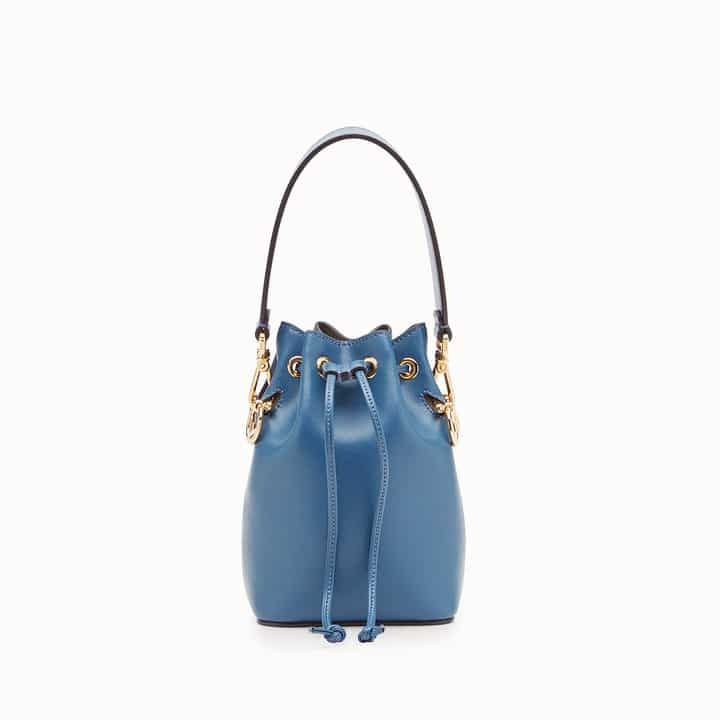 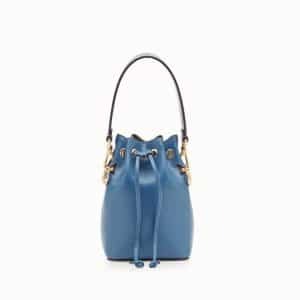 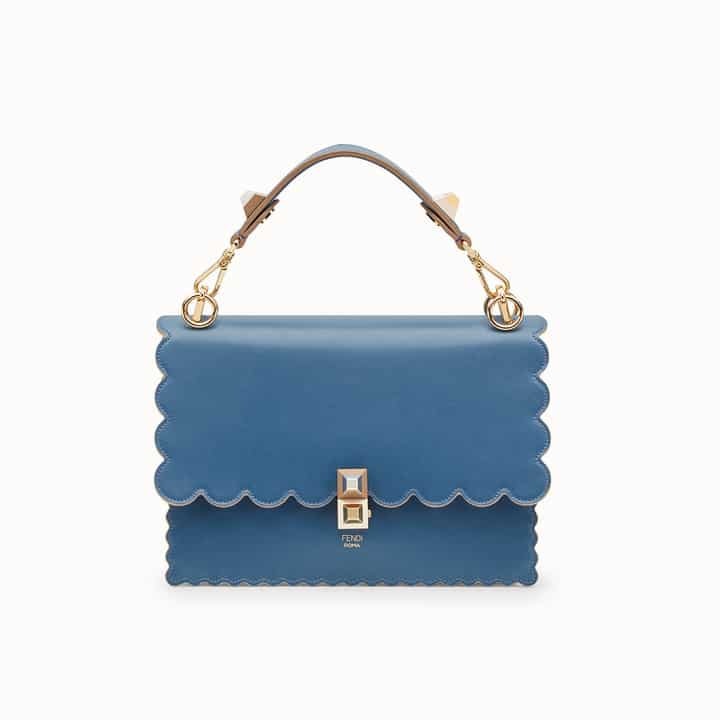 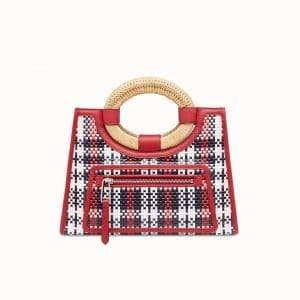 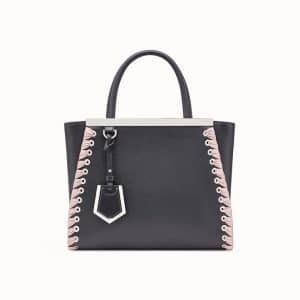 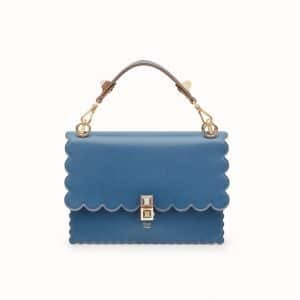 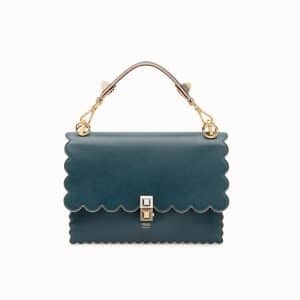 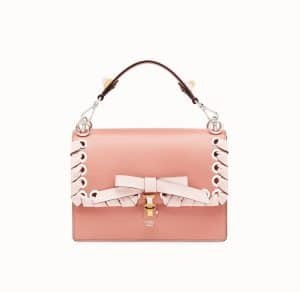 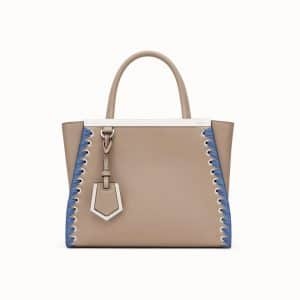 The Peekaboo bags are made available in a variety of styles including studs, bows and exotic materials. 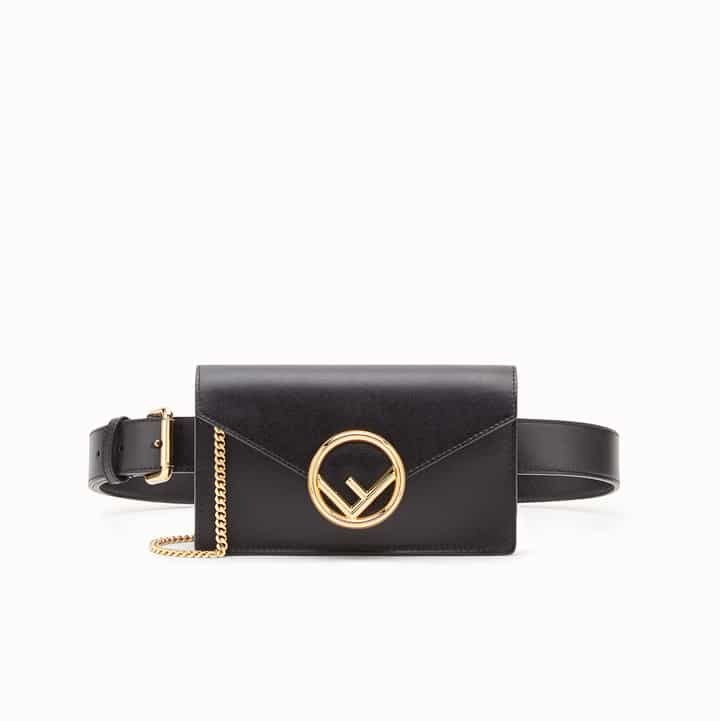 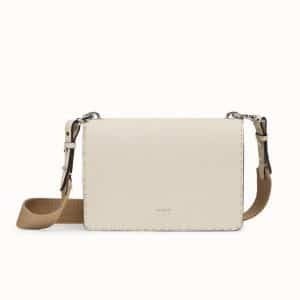 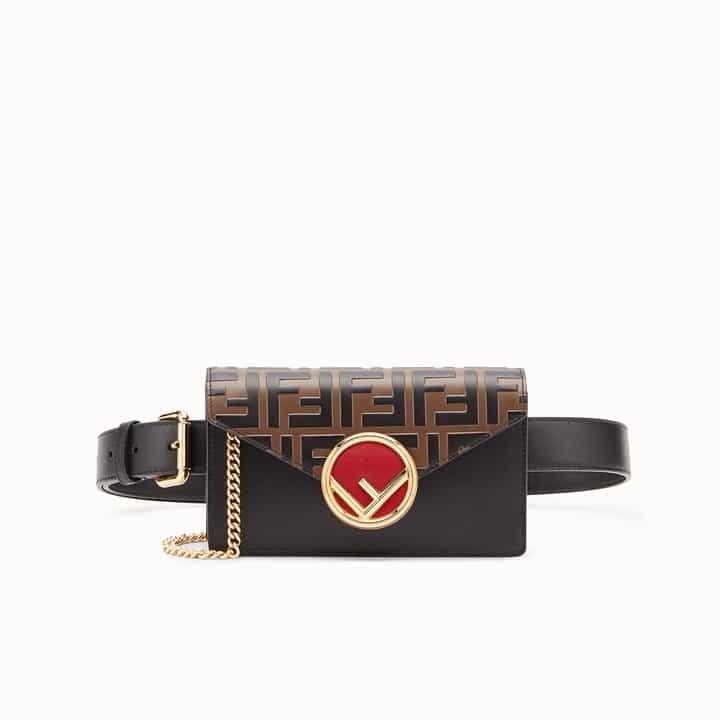 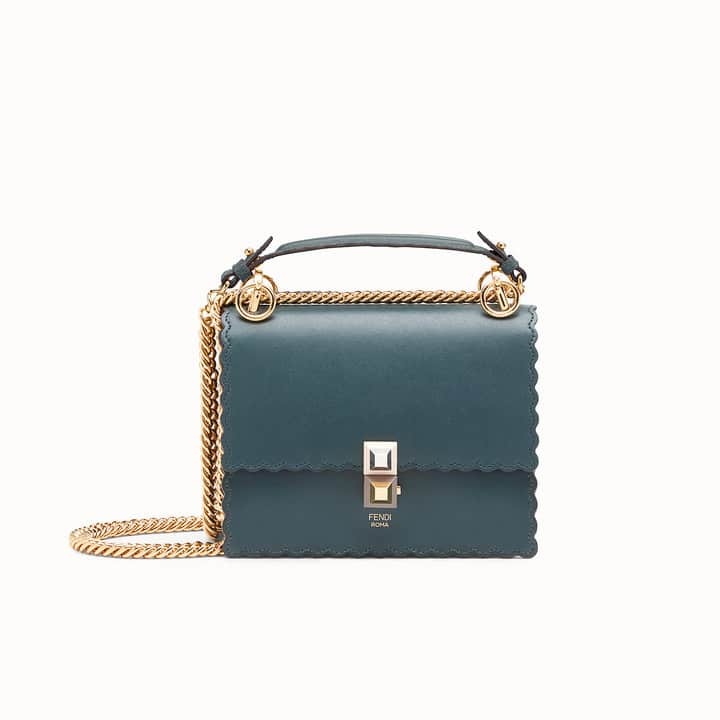 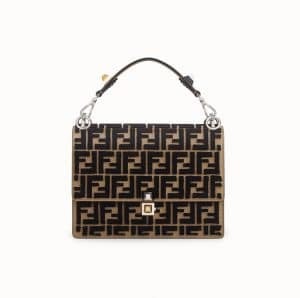 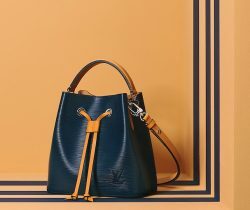 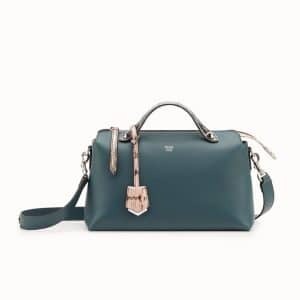 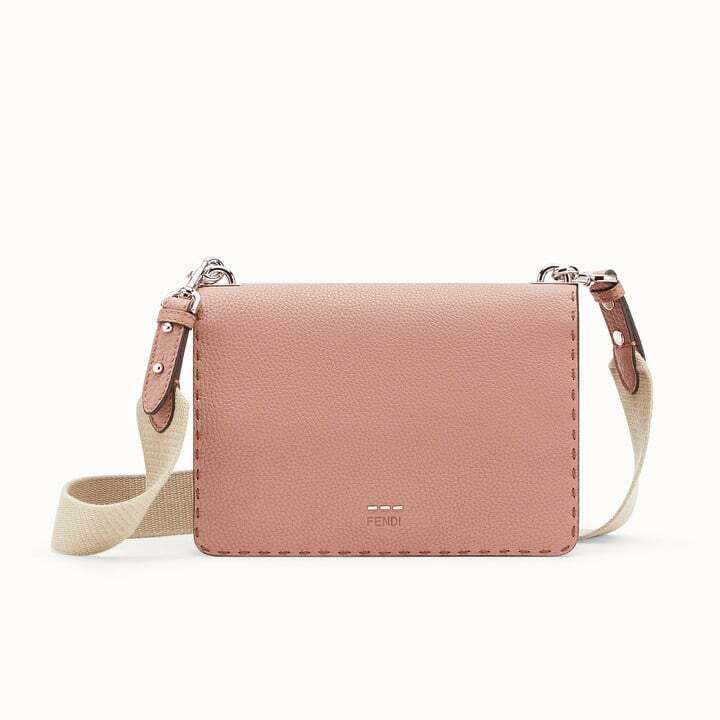 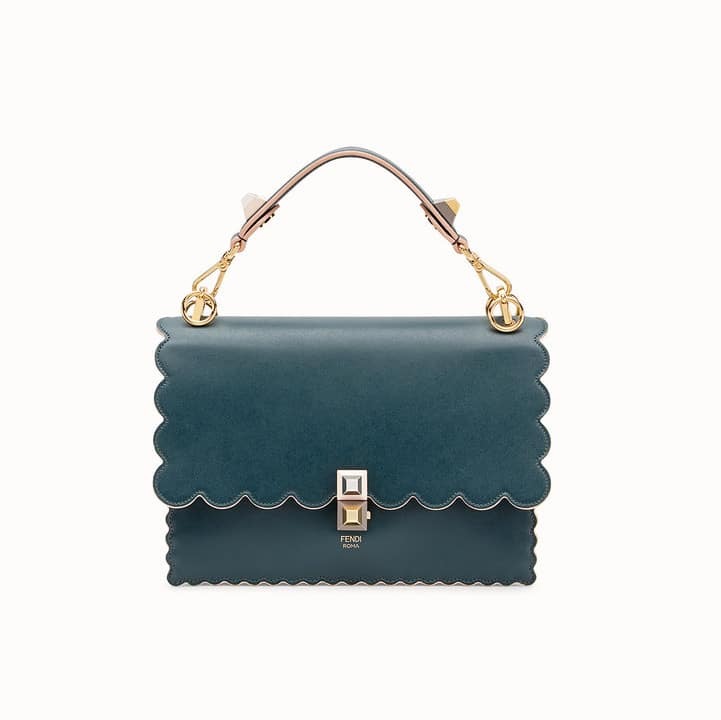 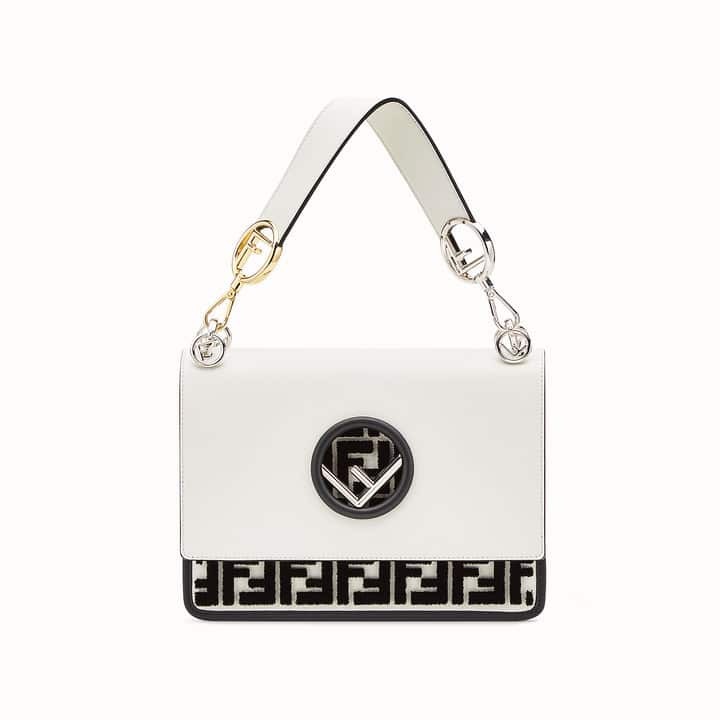 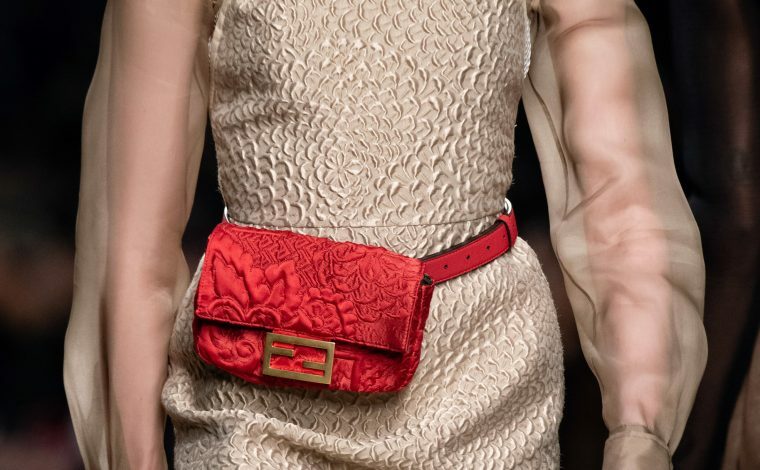 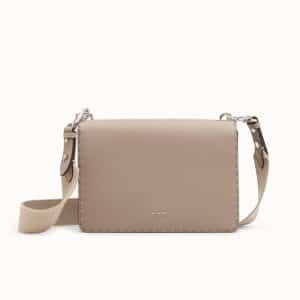 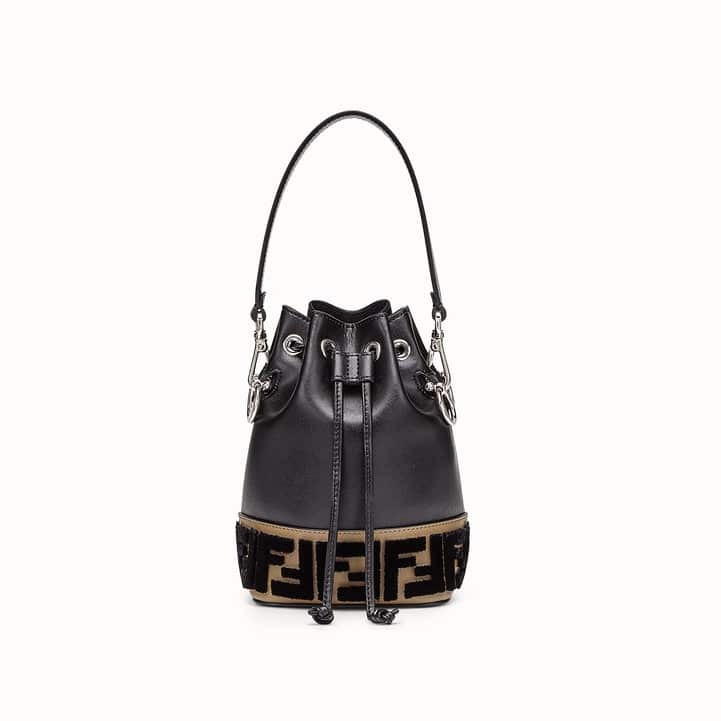 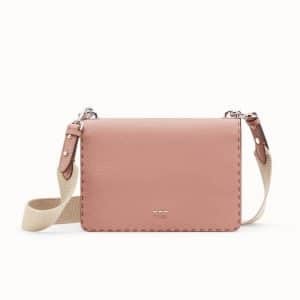 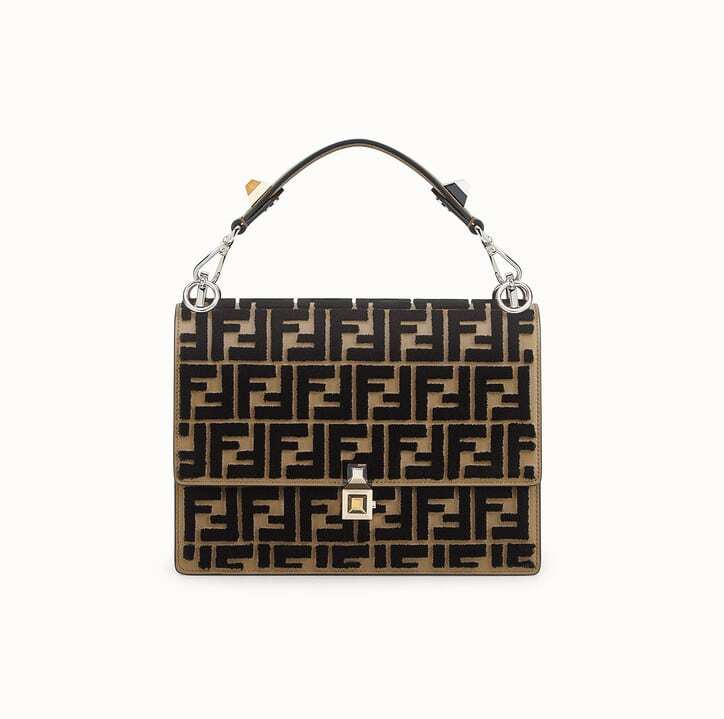 A new belt bag was introduced for the season, which has an envelope style with the F logo buckle.